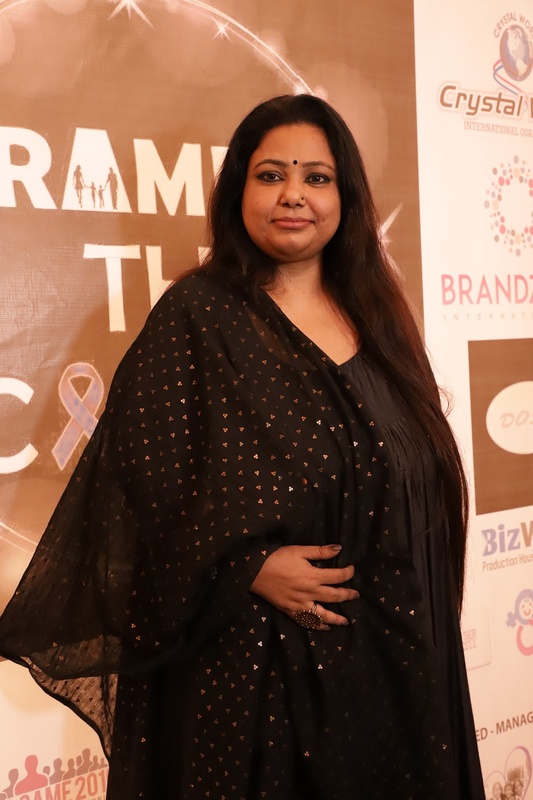 The mission of Dr. Vani Khare, Founder Sanrakshan Pvt Ltd Singapore & Faith Foundation is to call people from all kinds of different backgrounds to come and walk the ramp to represent the causes that they strongly feel for. 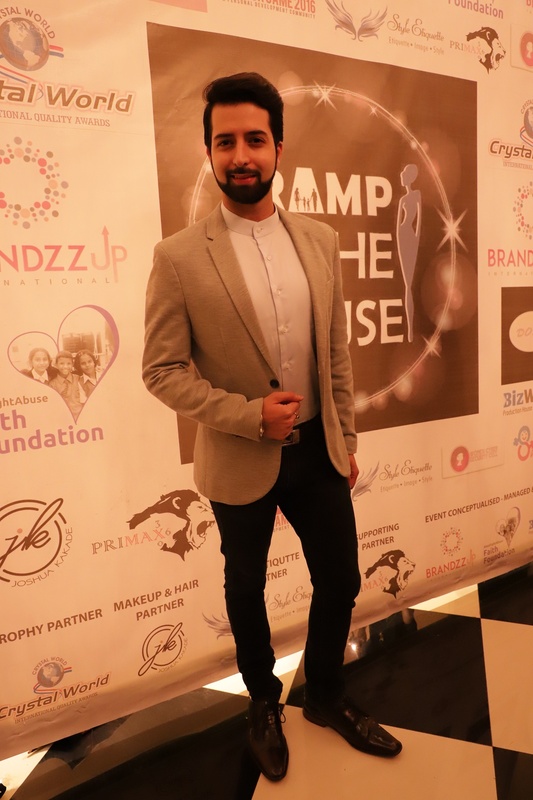 “Through our 6 different cause-centric themes we raise voices towards prevention, protection, equality, sustainability, and empowerment of women and children. Who says raising awareness can only be done by protesting​? 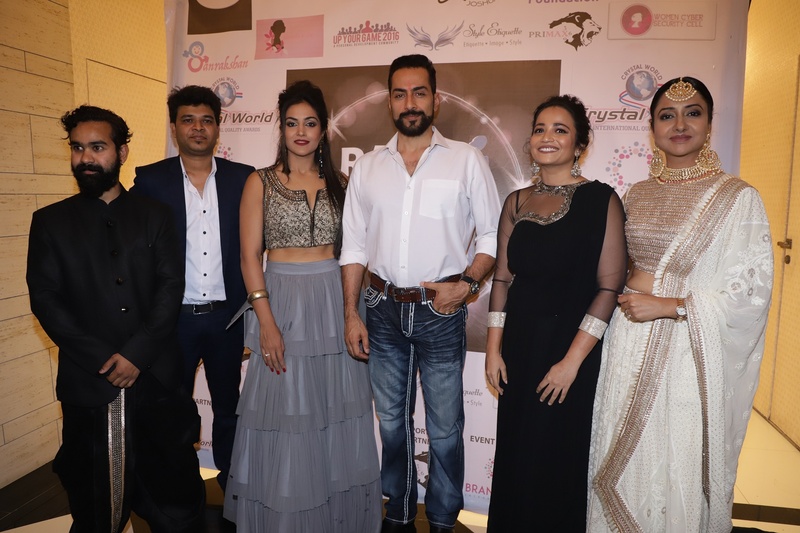 Make the cause shine by bringing your inner beauty, grace, and light on the ramp.”, said Vani Khare Through this event they raise fund to support the vision of Sanrakshan Pvt Ltd that is to create safe spaces for 25 million children by 2025. 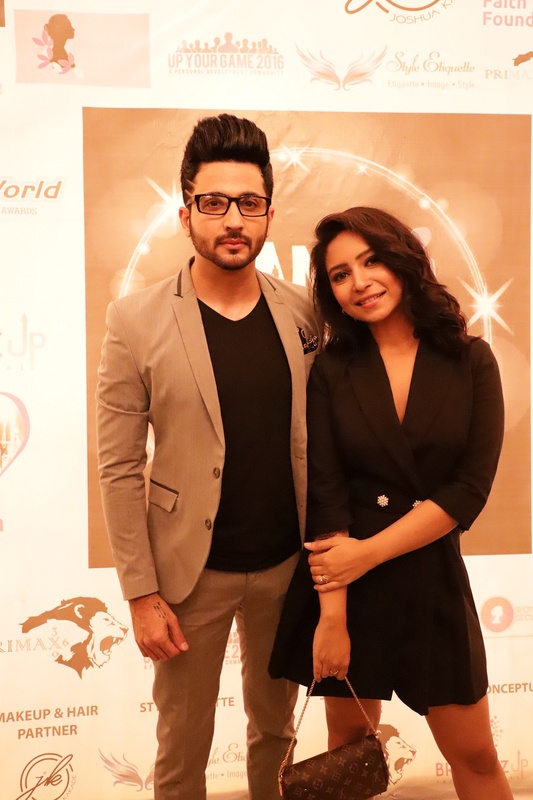 The event was organised & conceptualised by BrandzzUp International & was attended by celebrities such as Dheeraj Dhoopar, Vinny arora, Arshi Khan, Designer Neerushaa Nikhat, Karan Singh Prince, Designer Sabyasachi Sathpathi, Anara Gupta, Richa Sony, UK Idol winner Harshdeep Kaur, Zuber K Khan, Shreyas Porus Pardiwala and Rohan PratapSing Choudhary were part of the event. From NGO Faith Foundation Founder: Dr. Vani Khare and Team member and Jury like​ Madhu HS,Divya BM, Barnali​, Gayathri Suresh​ were present at the do.